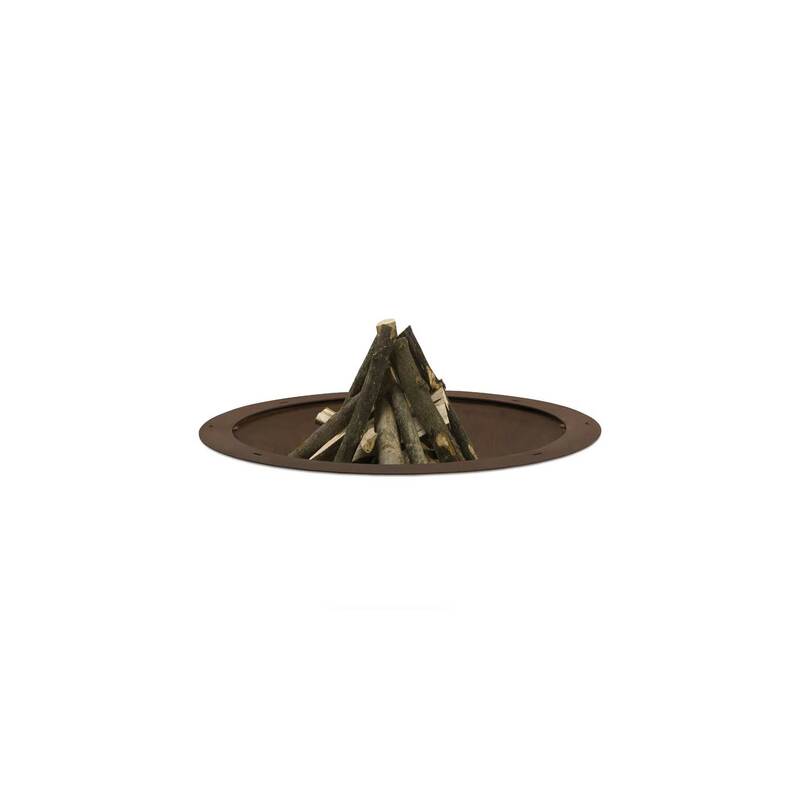 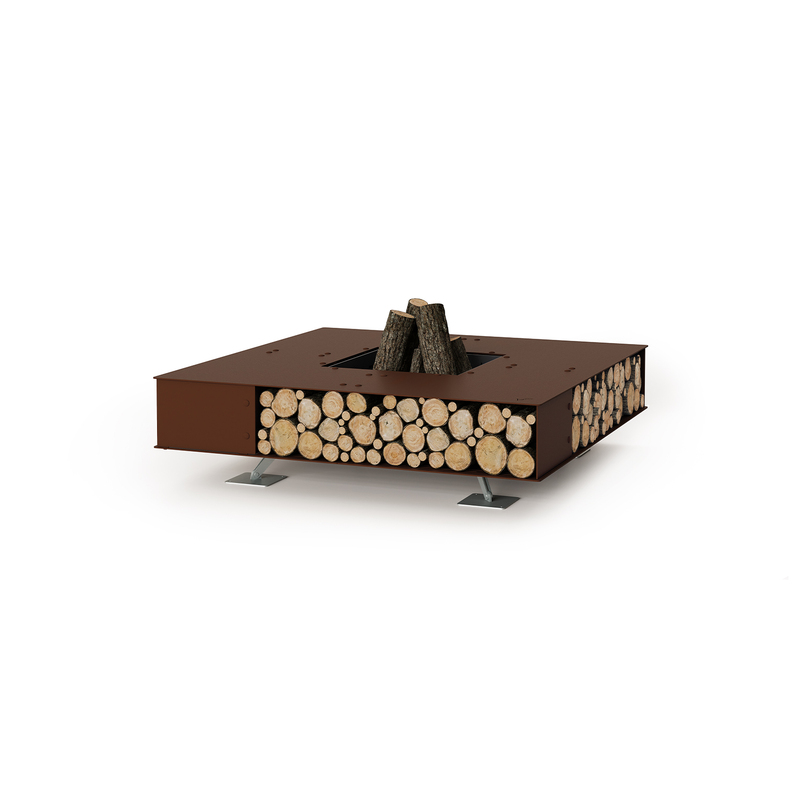 The characteristic feature of the Ak47 outdoor fire pits is undoubtedly their adaptability to different contexts and layouts. 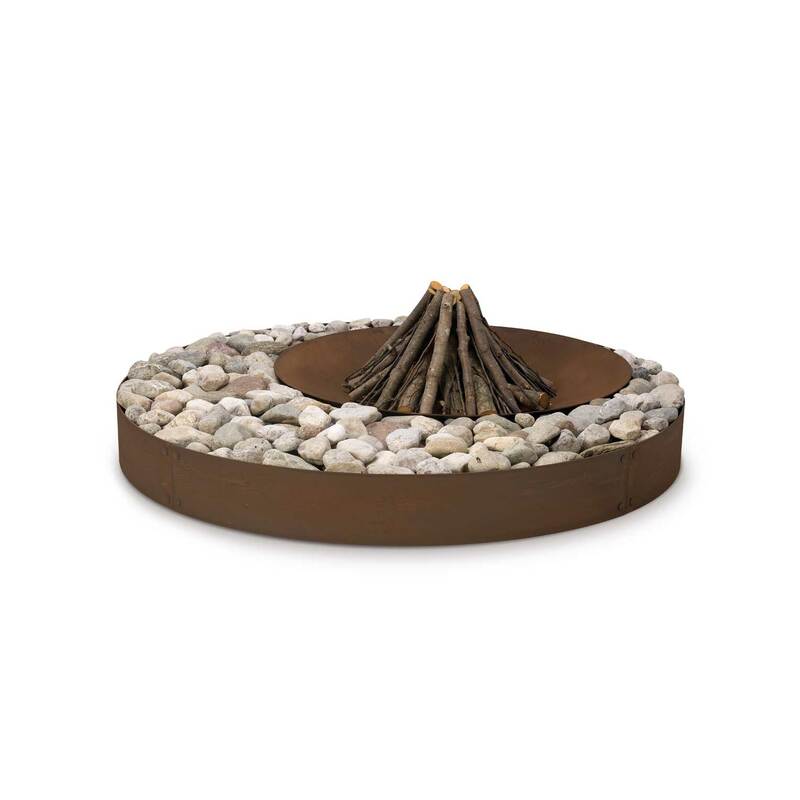 Great outdoor and garden furnishing in perfect harmony with the landscape. 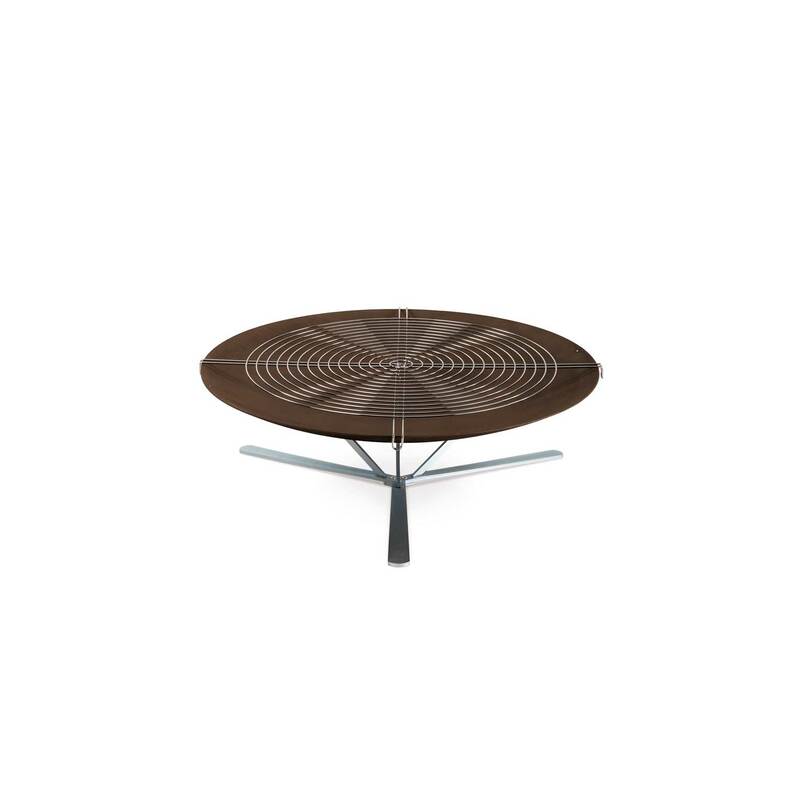 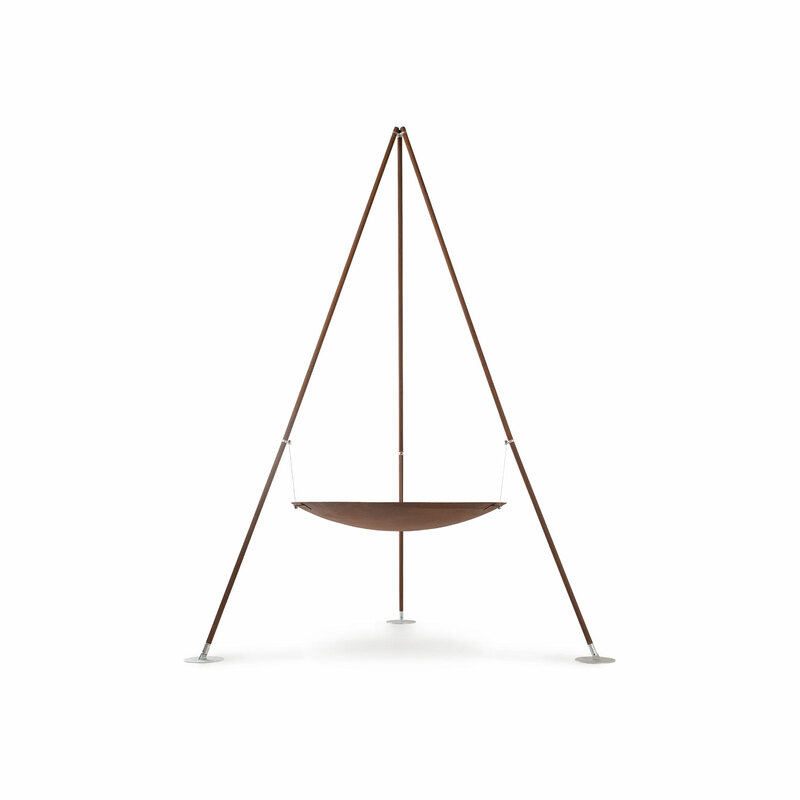 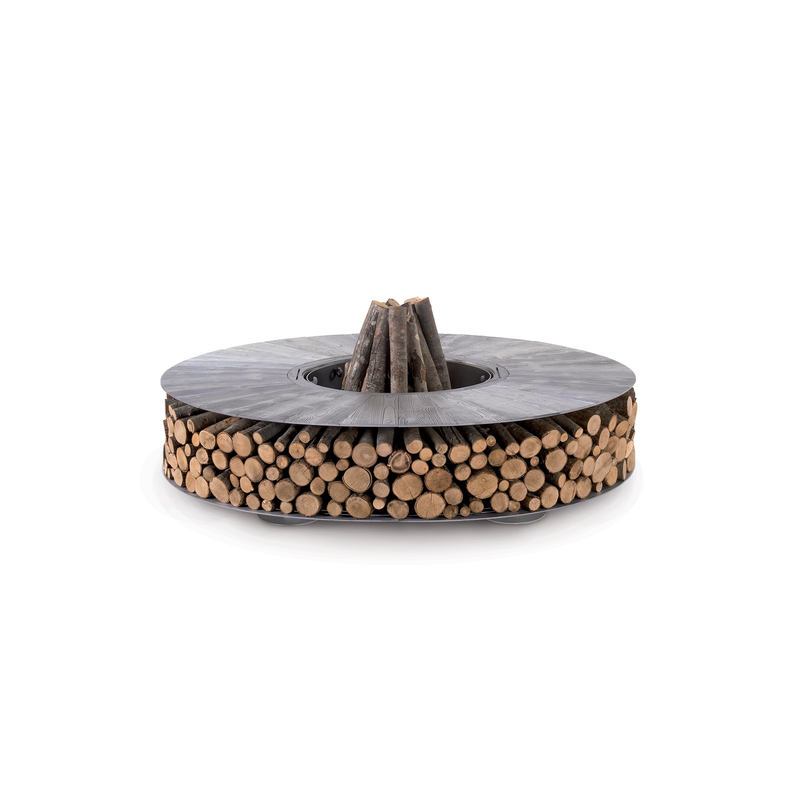 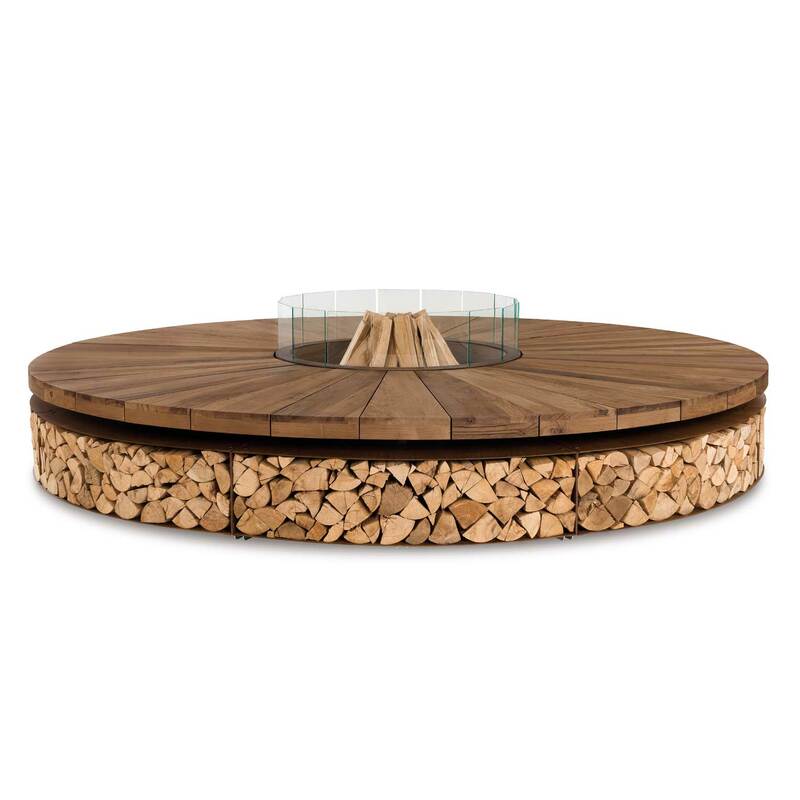 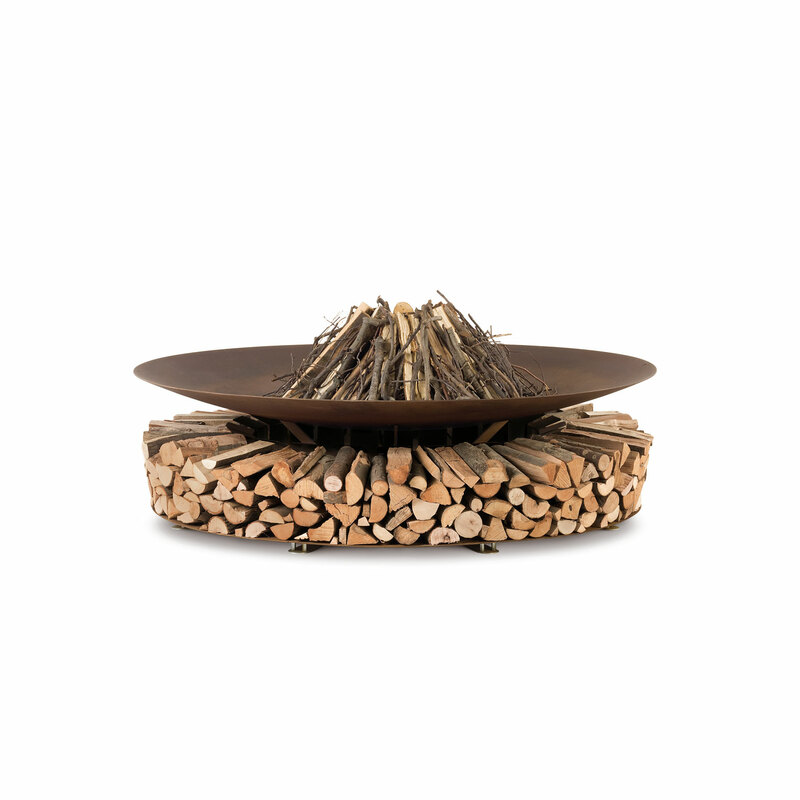 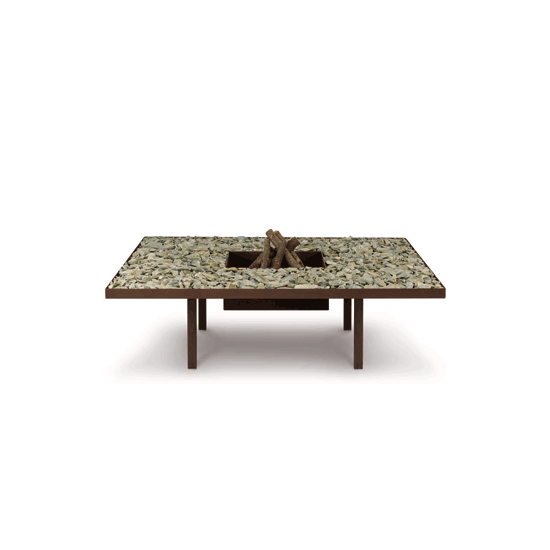 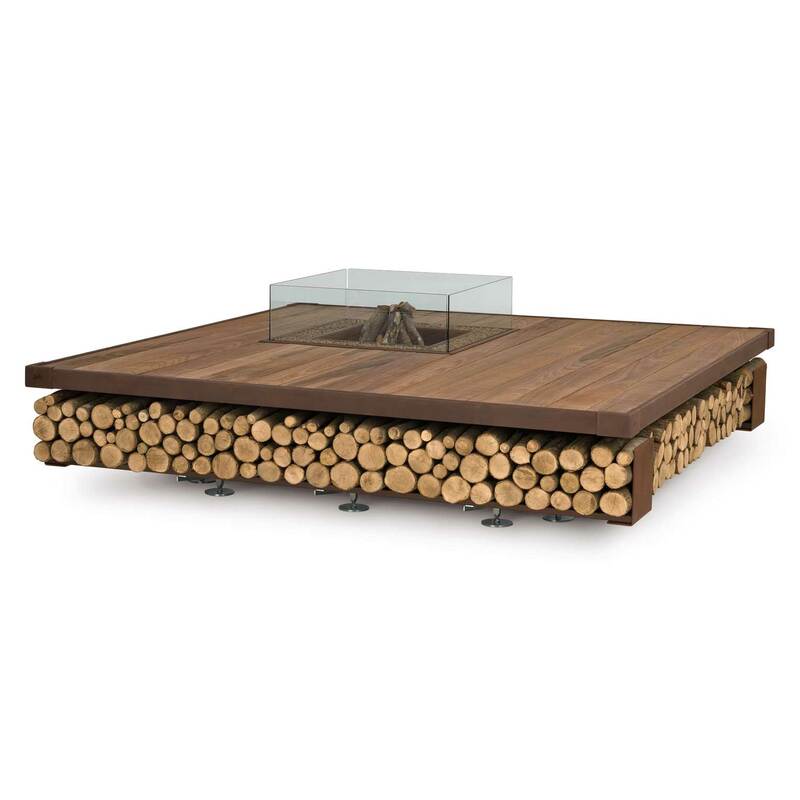 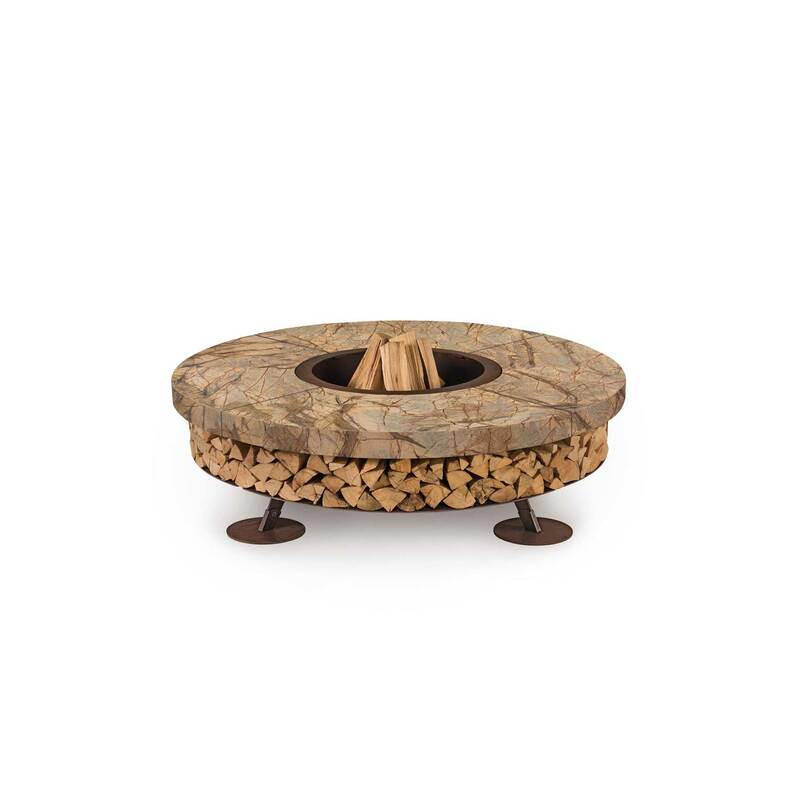 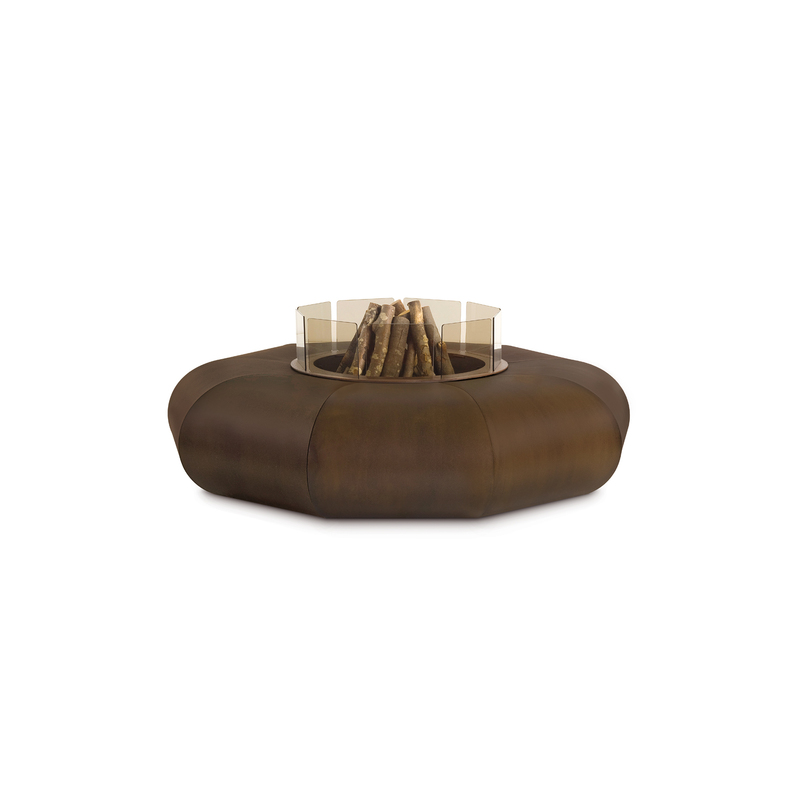 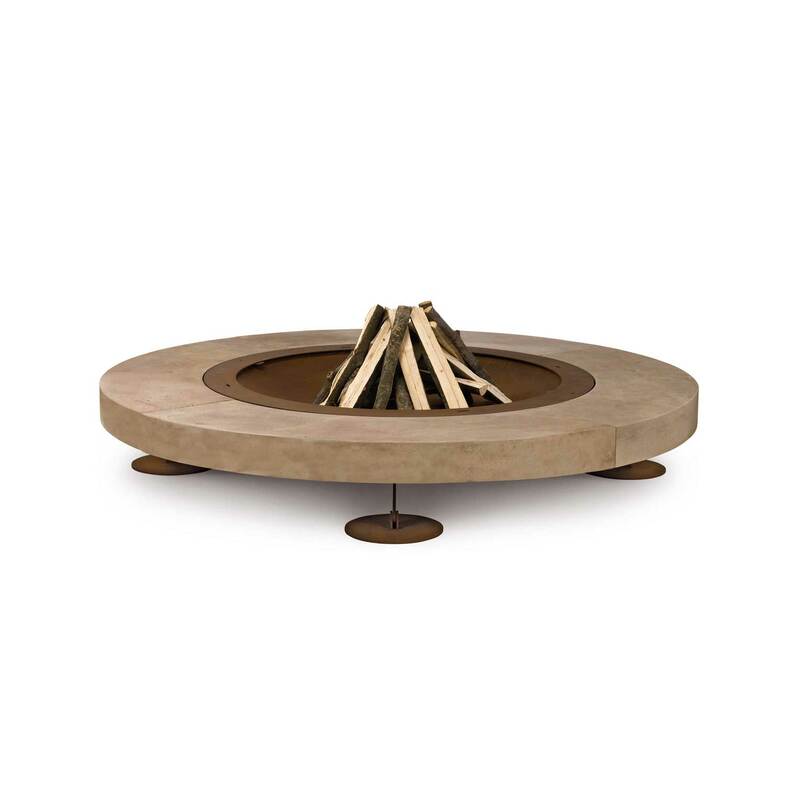 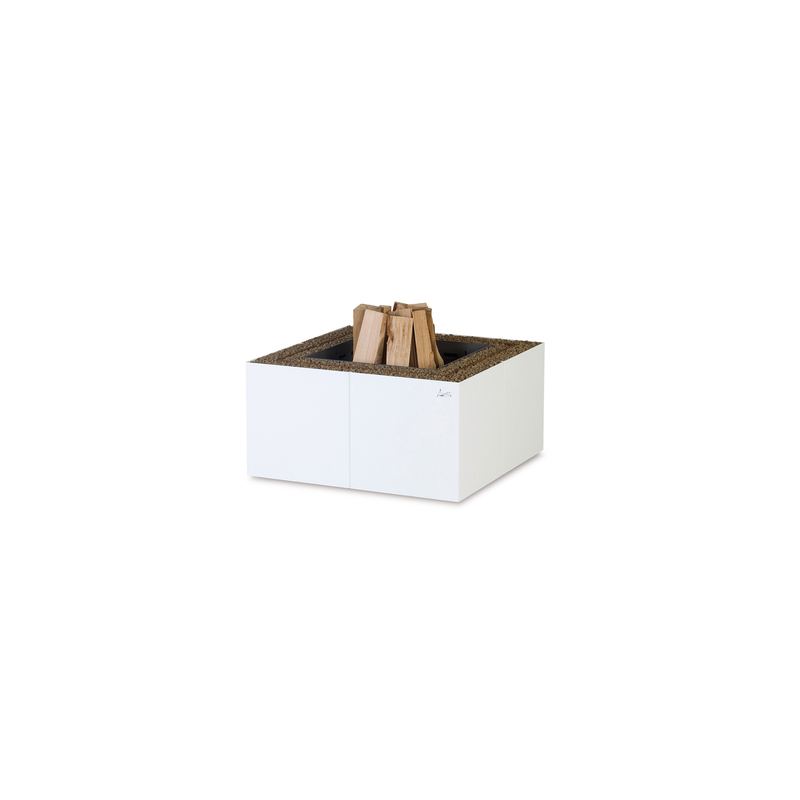 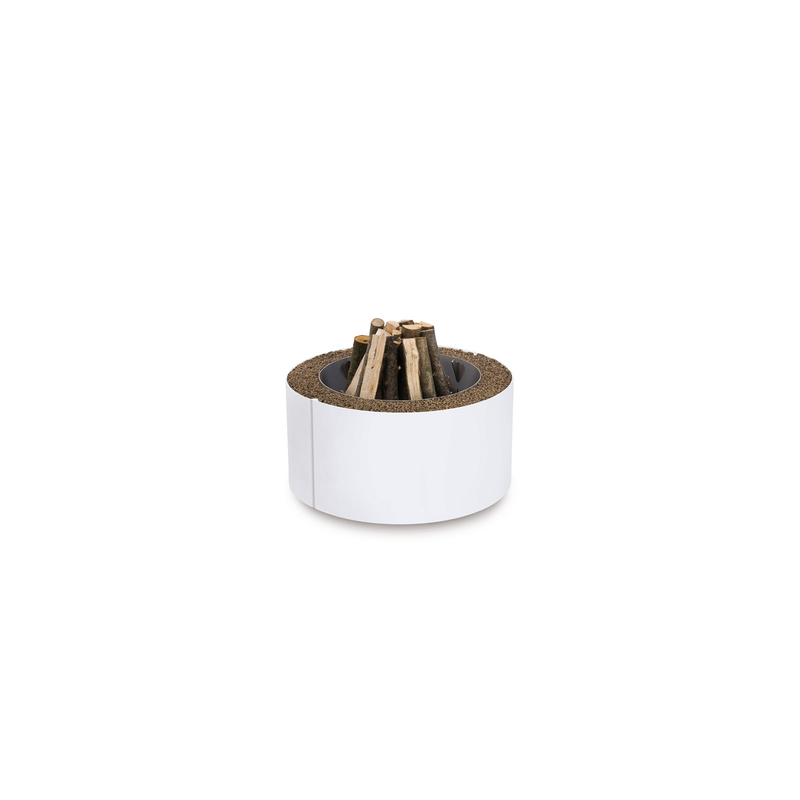 The design of the products does not limit their juxtaposition to a precise style or their interpretation through an unambiguous code; however, it allows interior designers, architects and enthusiasts to choose a fire pit and give life to it subject to their choice.